Ride Pass initially is available in five cities – Austin, Orlando, Denver and Miami, priced at $14.99 a month, and in Los Angeles at $24.99. 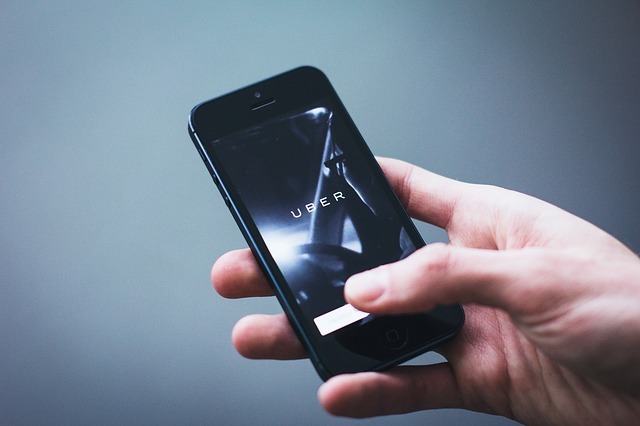 The subscription allows riders to lock in a flat rate fare for all rides on with UberX and UberPool. Uber reckons riders will save an average 15% on their monthly travel costs. “Ride Pass is designed to take the guesswork out of riding so you can confidently plan your day with Uber without any unwelcome surprises,” Dan Bilen, Uber product manager wrote in a blog post. In Los Angeles, Ride Pass customers also get access to bikes and scooters. Rival Lyft has taken a different approach with its monthly subscription service. It offers an ‘All-Access Plan’ for $299 which includes 30 rides costing up to $15 each.